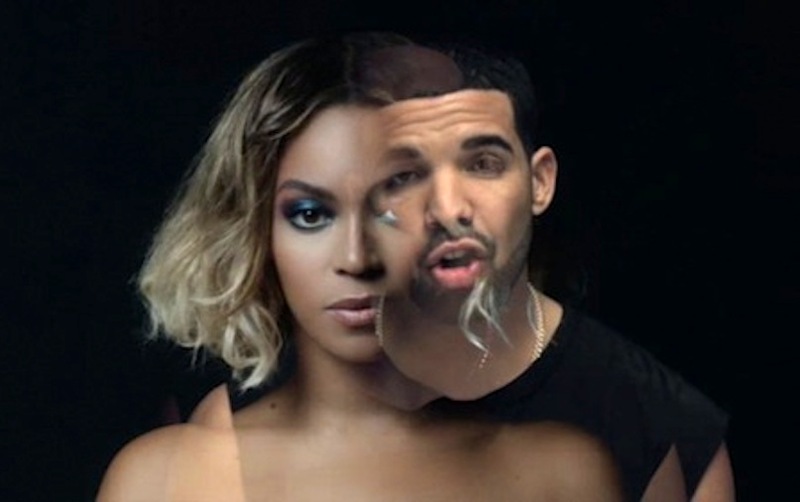 Drake & Beyoncé have released their new track “Can I”. The two last collaborated on “Mine” a song from Bey’s suprise album “Beyoncé “.. The song is set appear on Drake’s upcoming album “Views From The 6”. Listen to the track below..